VPS hosting means Virtual Private Server and is a virtualized server. VPS is a dedicated server within a shared hosting domain. In the technical view it is both hosting and dedicated hosting. Nowadays every business should have an online visibility. Some are already in the ecommerce industry with money payment methods often they need a dedicated server to carry out business operations. For this purpose the best thing to appraise is the VPS hosting package from a trustworthy company that provides a dedicated server, but on the low cost. To have a website on internet it means thousands of visitors on your site everyday. Thus you may have to plans to add latest features on your site so you have to increase it’s functionalities to bring in more traffic. With the help of shared hosting packages this might not be an easy task for your website. But with the help of VPS hosting server, created on a single physical server. By computing the resources, you get the more space with the VPS hosting than what you get with the shared hosting. To have the website on the internet, you need to have your website files on the web server. VPS is totally independent server of any other users sharing the physical servers. Its benefit is that it provides the complete control on your computing environment. It may run using its own operating system & it does not require sharing OS. Users can easily use any application with their operating system. On the VPS hosting you can choose any operating system such as- Windows or Linux. It will allow you to construct the server which is relevant to the needs of your website. When you first start up your business, you may not need a lot of resources & as your business grows you can scale up the resources to the relevant to the needs. 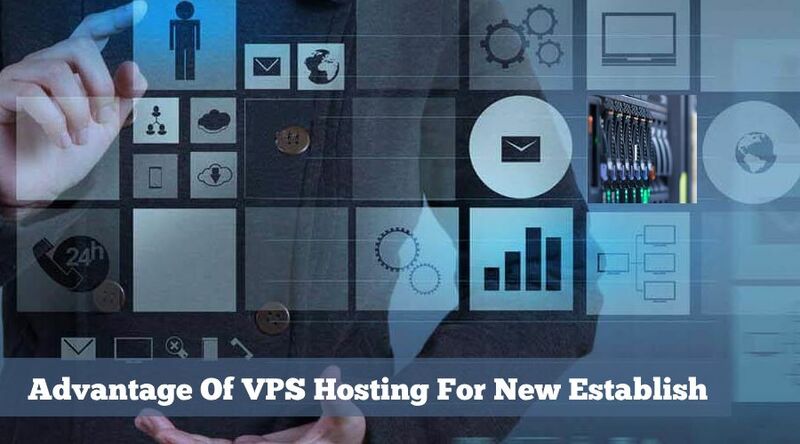 This is the another benefit of VPS hosting that it is on the extreme extension it implies that you can change your resources without any expiry date. And another advantage is that if you might think that you has bought a lot of resources you can just scale back down again. As compared to shared hosting services VPS hosting is more secure and reliable. So gives assurance to the business owners that their data on the website is not hacked or infected by anyone. The main reason is that as a single entity, the apps and the data are stored on the servers are totally separate from the other users. Due to heavy performance on the shared hosting it makes it easily slow down the performance of the others. Even draws a lot of traffic , there are less resources available for the others & this is the main cause that actually slow downloading of your website. In the VPS hosting, physical server is shared , they have dedicated resources like the CPU, memory.